Welcome to the First Episode of the Retro Disney World Podcast. We have had lots of great feedback thus far, we hope you enjoy the first official episode!. The regular crew is all here, Todd, Brian, How & JT are all present and accounted for. Congratulations to Jared for winning the Preview Episode Audio Puzzler, the answer was “Legacy” which played in the EPCOT Center entrance area. If you think you know the answer to the audio puzzler, email us! 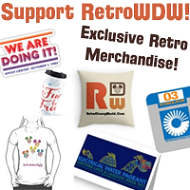 podcast@retrowdw.com We will enter all correct answers into a drawing for retro prizes! In this episode, we watch and discuss two films that have been restored with Pixcel and Imageworks. Follow along with us as we add color commentary to these two classics from ’71 & ’72. View the 1971 Magic Kingdom Restored Home Movie – Found by Brian at a garage sale! Be sure to check back with us very soon for Episode #2 focusing on the Contemporary Resort. Do you have any references for the Speedway expansion in 1973? I’ve seen it mentioned on a few sites, including Wikipedia, but nobody cites sources, and the aerial photography from FDOT shows that it was actually shortened somewhere between 1973-02-05 and 1974-11-22, partly to accommodate the entrance to Space Mountain. The railroad was rerouted slightly at the same time. 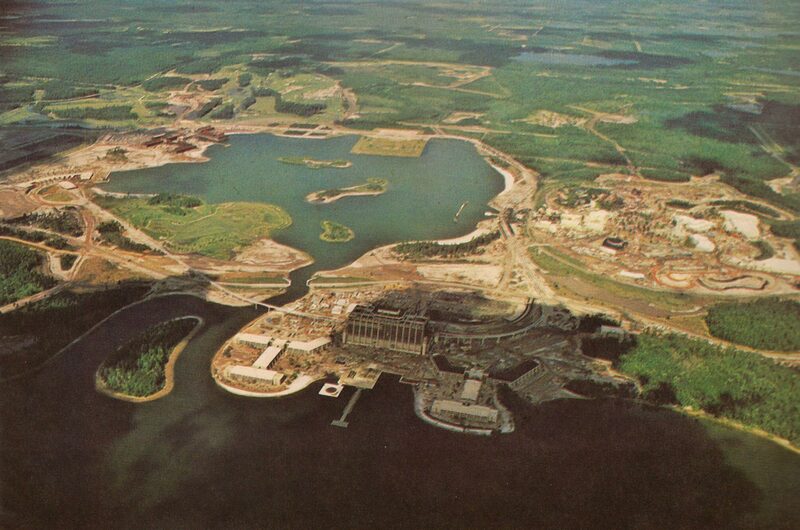 FDOT doesn’t have images of MK from 1971, but http://www.imagineeringdisney.com/storage/Imagineering-Disney_WDW-pre-1971_aerial_2.jpg seems to match the layout in early 1973.